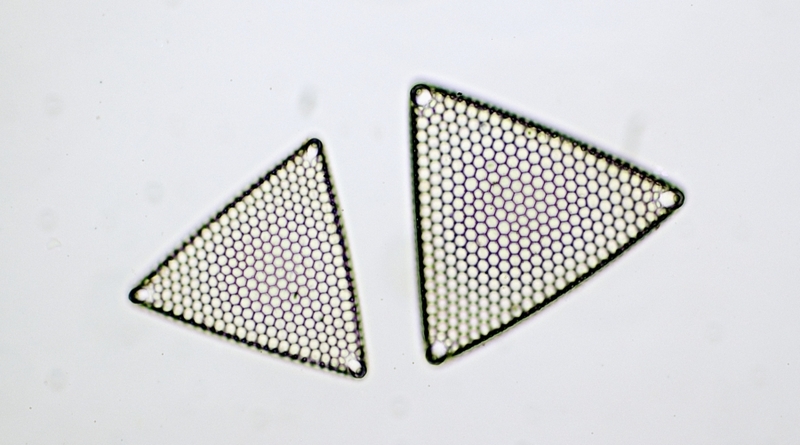 Two triangular diatoms with quasi-hexagonal patterned surface. Fantastic gallery of cute small worlds. The sector hopes for more passionate writers like you who aren’t afraid to mention how they believe. All the time follow your heart. Hi to every body, it’s my first pay a quick visit of this weblog; this website includes remarkable and in fact fine material for visitors.